Are you beard-impaired? 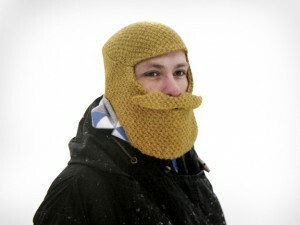 Consider the Beard Cap. Do they have this in brunette? It’s handsome!!! HairyFacebook The Beard Salutes London!